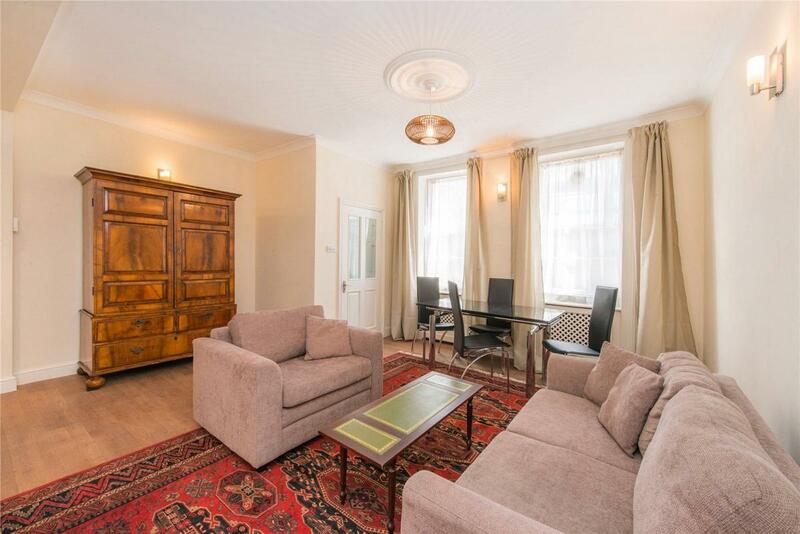 A 826 sqft two bedroom maisonette with its own street side entrance and patio garden located a short distance away from Baker Street and Regents Park. 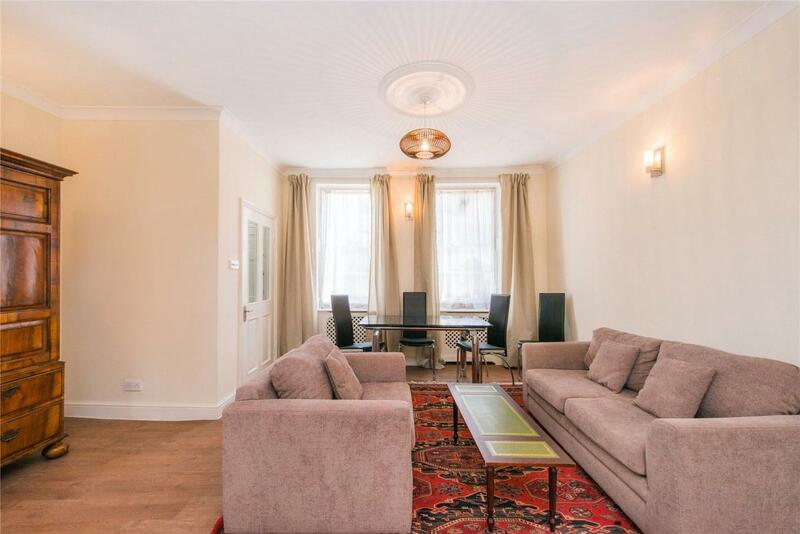 The property is offered in good condition with a share of freehold and comprises a reception room, dining room, large modern kitchen with integrated appliances, bathroom, store room and two vaults. 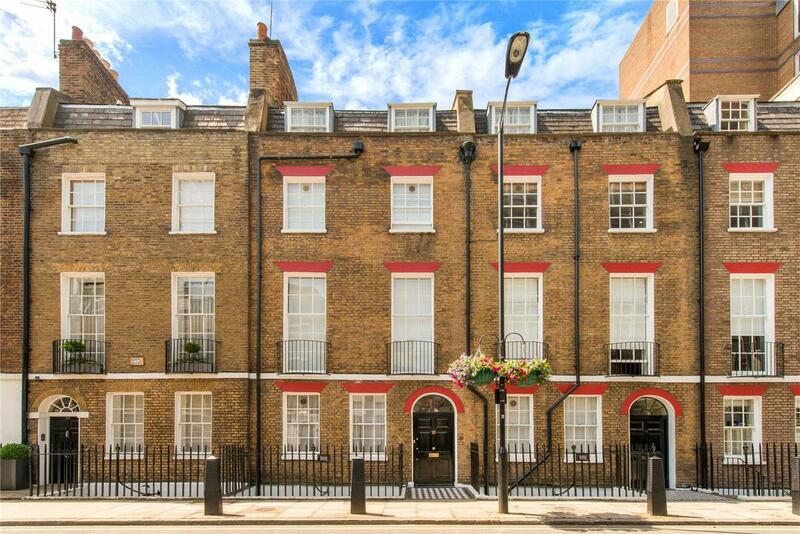 Wyndham Street is just off Marylebone Road and is characterized by terraced houses and mansion blocks. 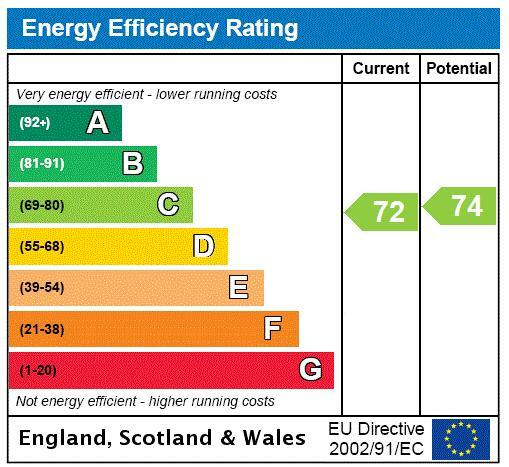 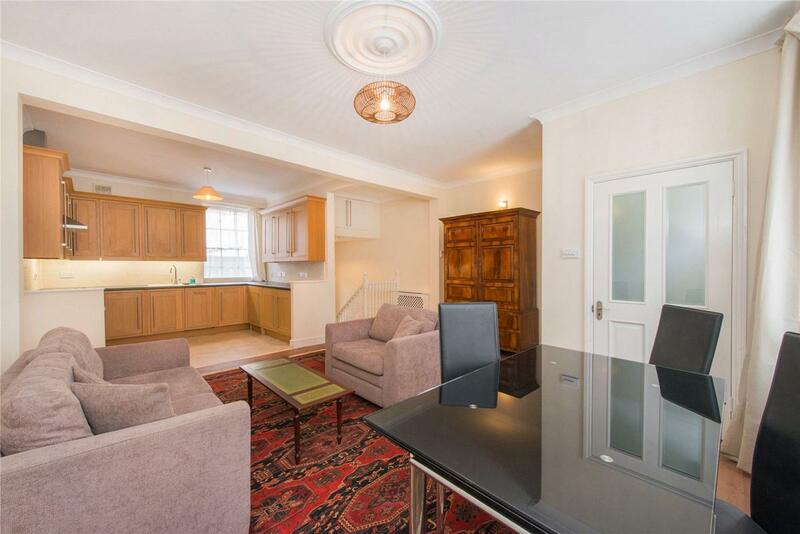 It is ideally located for access to multiple transport links, local shopping, Oxford Street, Hyde Park, the West End and access to the A40 Westway. 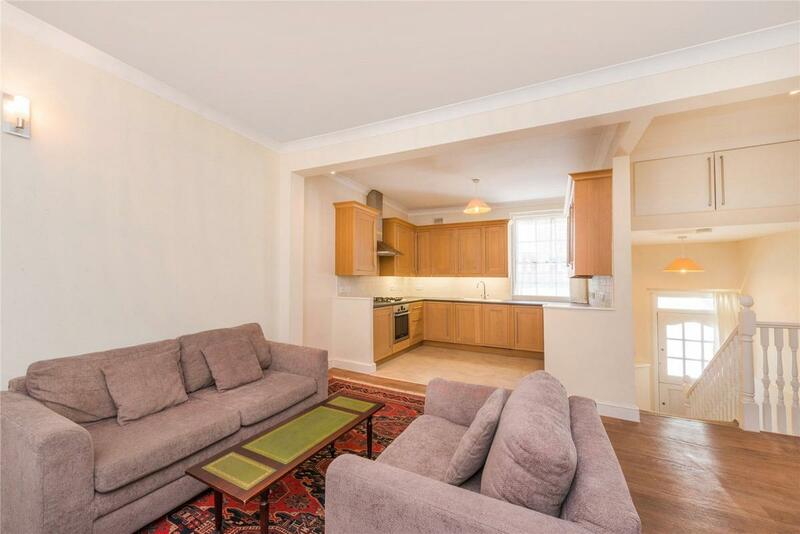 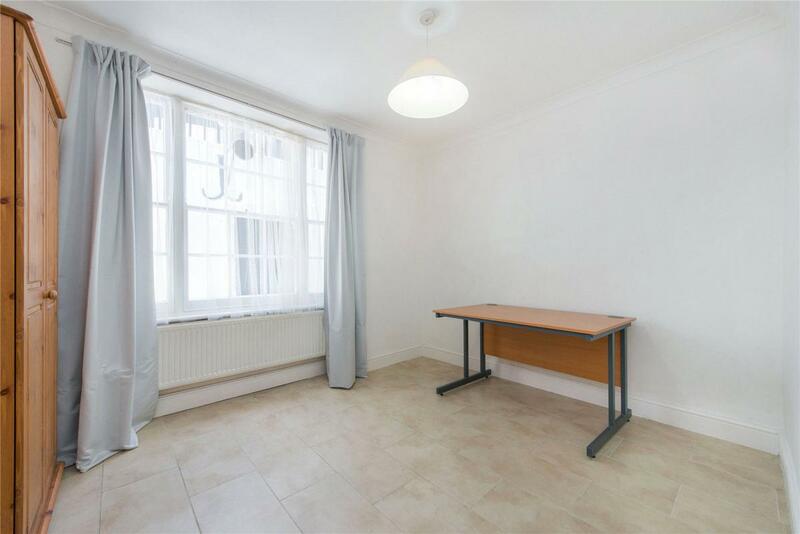 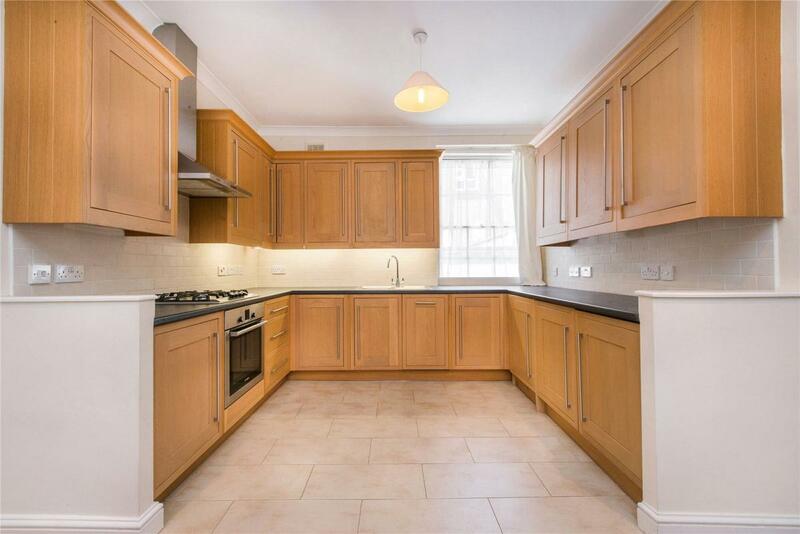 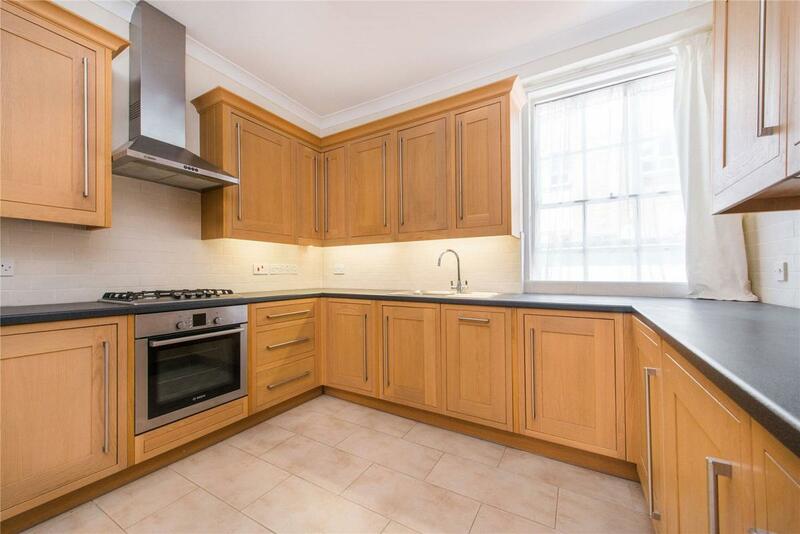 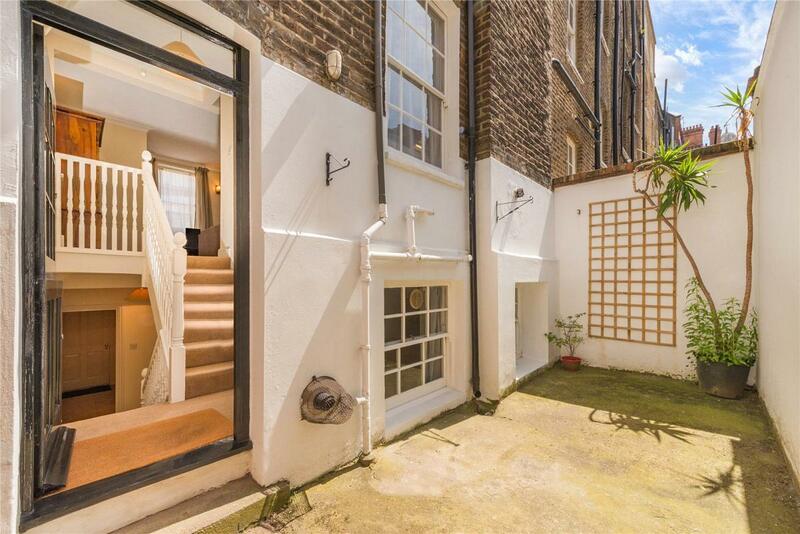 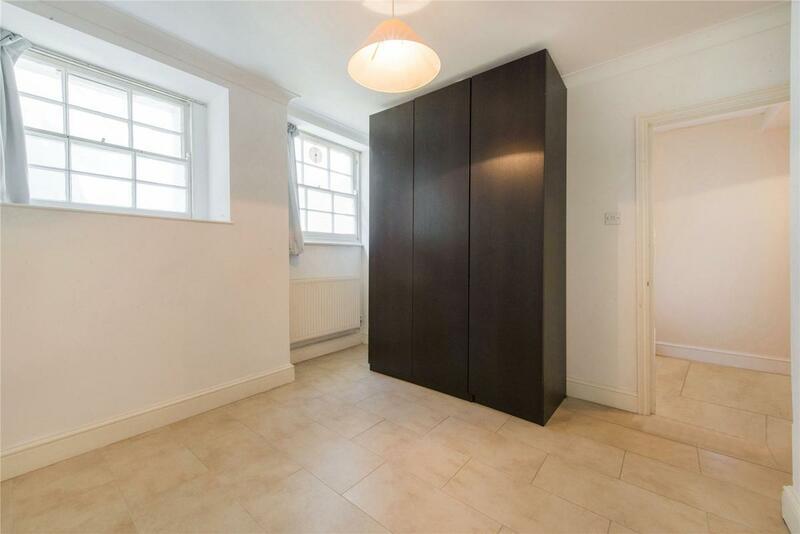 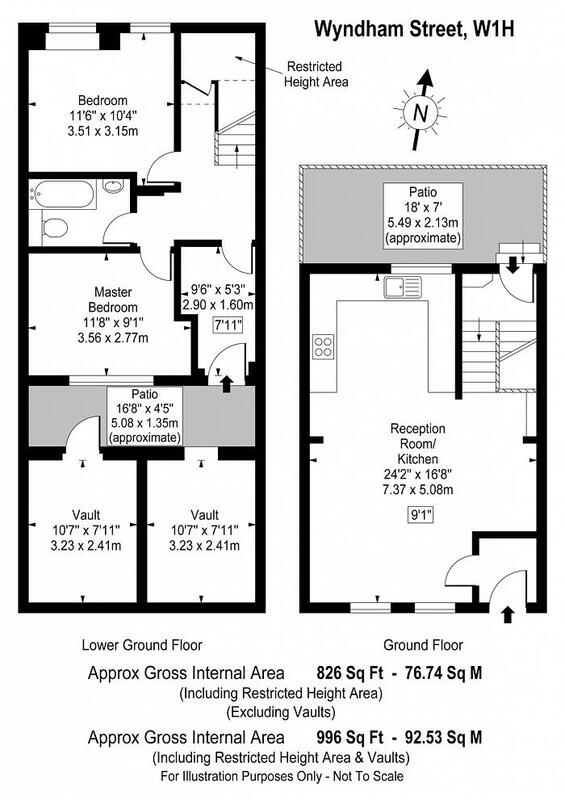 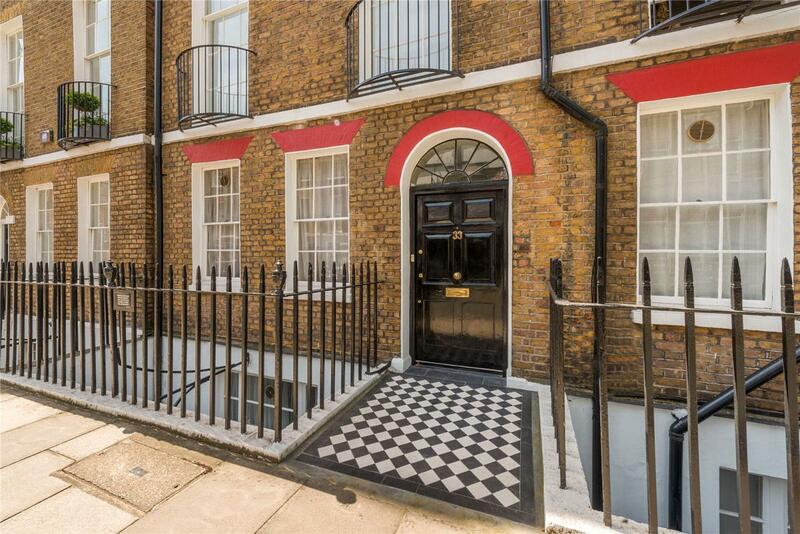 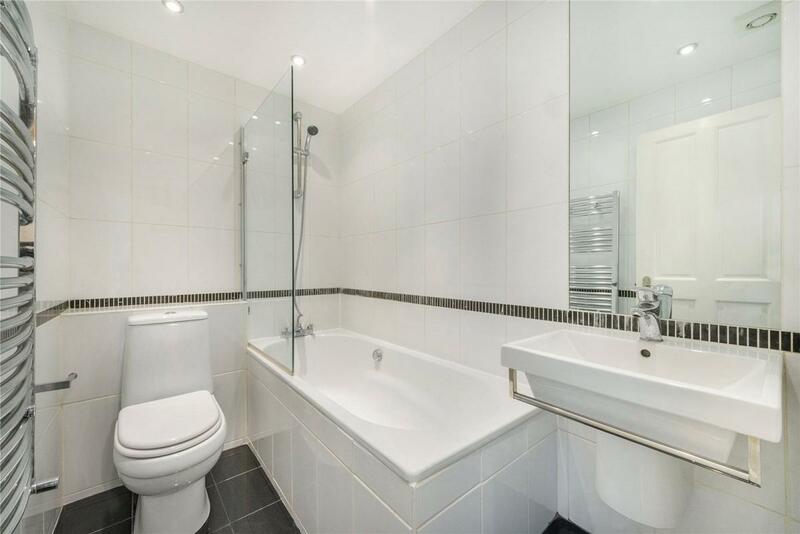 "A 826 sqft two bedroom maisonette with its own street side entrance & patio garden located a short distance away from Baker Street & Regents Park."